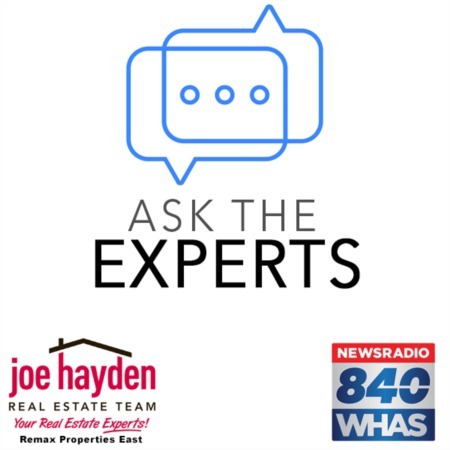 Woodmont Subdivision in Louisville | Joe Hayden Real Estate Team - Your Real Estate Experts! If this neighborhood could speak, it might welcome perspective residents by saying something like, “Welcome to Woodmont, we’re a peaceful community providing homeowners a pristine living environment with safety, security and a lot a fun mixed in". As a community member here you will enjoy all the perks of living in an exclusive area, including use of the state of the art clubhouse facilities and pool. Located off Old Henry Road approximately 2 miles east of the Gene Snyder Freeway, the Woodmont Subdivision is a carefully designed neighborhood. This subdivision was customized to provide not only elaborately detailed homes, but also large, beautiful lots featuring mature trees, rolling hillsides, swooping valleys and gentle streams. Each residence offers the homeowner their own special piece of nature… or I should say peace in nature. Many of the homes feature open floor plans, granite countertops, brushed nickel hardware, fireplaces, whirlpool tubs with separate showers, fun gathering areas, bedrooms with walk-in closets and Florida rooms opening into immaculately landscaped back yards. All residents have access to the Woodmont Clubhouse. This includes the exclusive party room, tennis courts, swimming pool and exercise room with state of the art equipment. While the subdivision of Woodmont may not be able to literally speak for itself, one look around and you will "hear" it speak volumes. Take the time to visit, view a few homes to see for yourself and consider making this wonderful subdivision your next home! To learn about other great places to live in the area, please visit our page on Louisville Subdivisions.